healthy future begins with you. 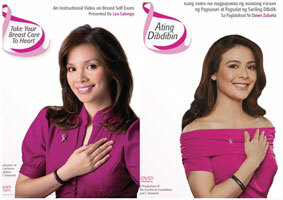 Dawn and Lea are multi-awarded artists who have always supported women’s causes. 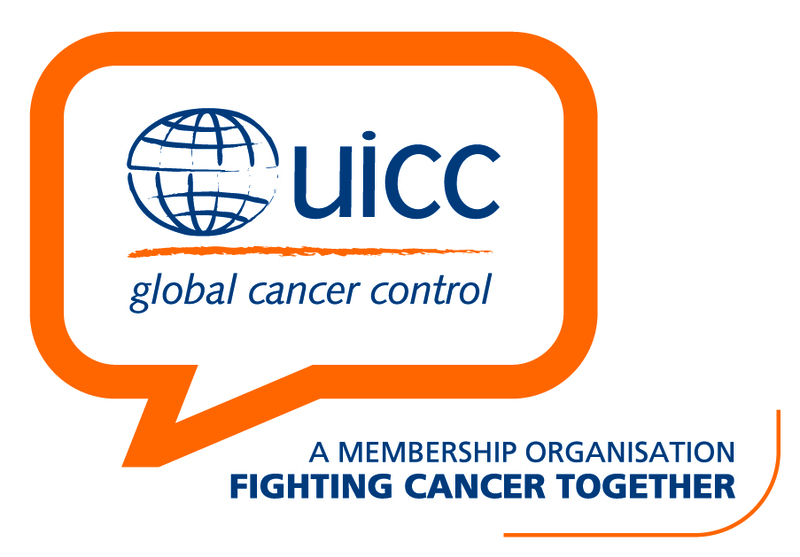 The issue of cancer is close to their heart as they’ve both had friends struck by the big C.
The glossy video talks about early breast cancer detection guidelines. By age 20, women must perform a monthly breast self exam (BSE) about a week after her period. By age 30, besides a BSE, women must have a clinical exam every year. By age 40, besides a BSE and a clinical exam, women must have an annual mammography. Guidelines change if women have a higher risk like hereditary factors. In this case, women must consult a doctor about guidelines relevant to her risk factors. 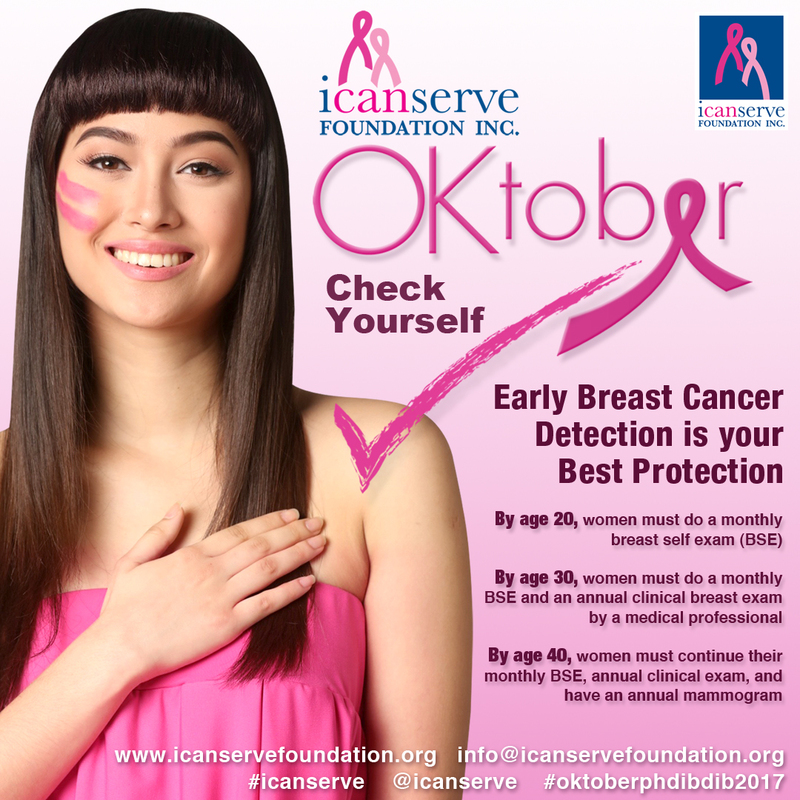 Ating Dibdibin and Take Your Breast Care To Heart videos were produced by AsianEye Productions, written by Bibeth Orteza and Meryl Graham, directed by Jeannette Ifurung. Cinematography by Lee Meily. This was made possible by a grant from the C-Network.